Onetime Redd Kross drummer Brian Reitzell has been on a tear this year, having just announced yet another pair of releases. 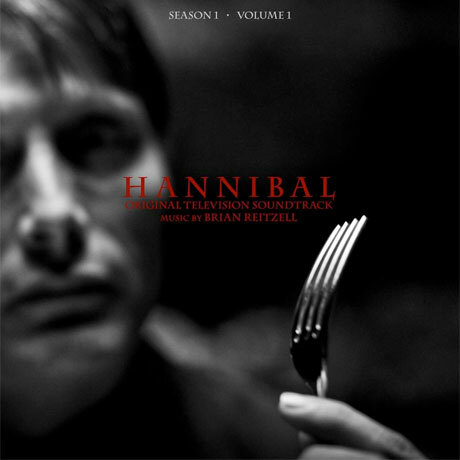 Following his Kevin Shields-assisted Auto Music solo LP and the upcoming soundtrack to the Watch Dogs videogame, Reitzell will deliver a couple soundtrack releases supporting TV drama Hannibal. Lakeshore Records will first handle Reitzell's Season 1 – Volume 1 and Season 2 – Volume 2 as digital releases, with the first set scheduled to drop August 5. The online version of Volume 2 follows on September 2, while physical releases are expected at a later date. Down below, you'll find players for both sets, which showcase haunting, minimalist pieces full of eerie piano plunks, thick walls of white noise and Operatic excursions. As for Watch Dogs, Reitzell's work for the hacker game gets served up on CD and vinyl on July 28 through Portishead member Geoff Barrow's Invada imprint and videogame maker Ubisoft.